In the late seventies and early eighties, the first generation of video-gamers could select between the Atari 2600 (The Atari Video Computer System), Intellivision and Colecovision. This distinctive game console was constructed with a built-in monitor, described in the adverts as “arcade style.” In short, this meant no TV — or pesky TV antenna — was required for game play. The “Vector Monitor” instead made it possible to pick up the unit and “play it almost anywhere. 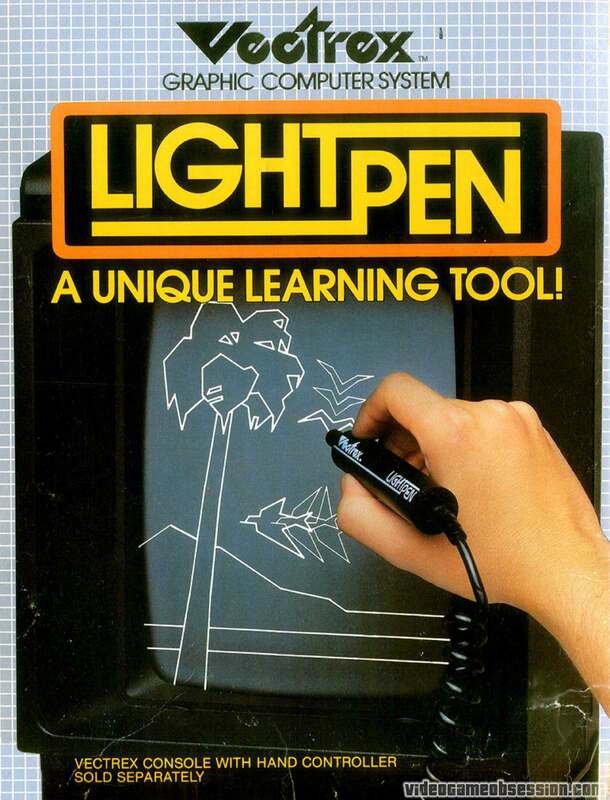 This “revolutionary” console design also featured “line graphics” for “laser sharp visual effects” rather than the standard pixels we associate with other game systems of the day. Vectrex was also manufactured with a “panel controller” rather than a joystick, and came with two unique accessories. 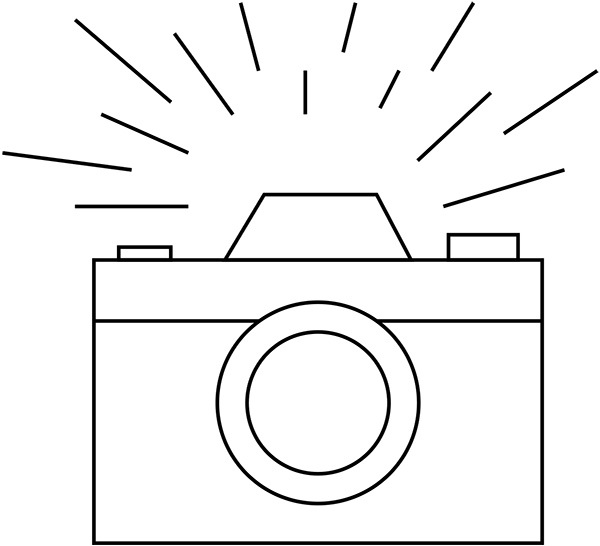 The first was a 3-D imager: a set of eye glasses that could provide a “real 3-D experience…in color!” The second was a stylus or “light pen” that allowed users to write directly on the monitor. 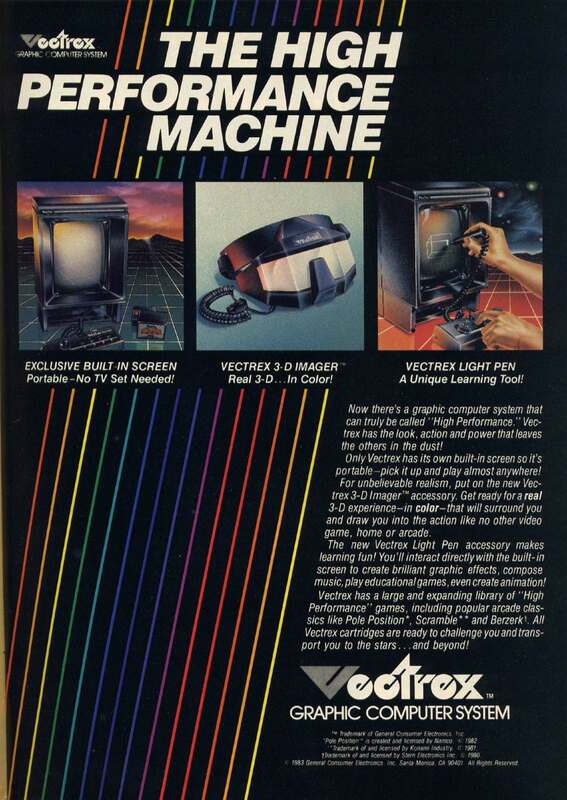 A wide variety of games were released for Vectrex, including the popular Mine Storm, which pitted the player (in a spaceship) against floating, magnetic and fireball mines. 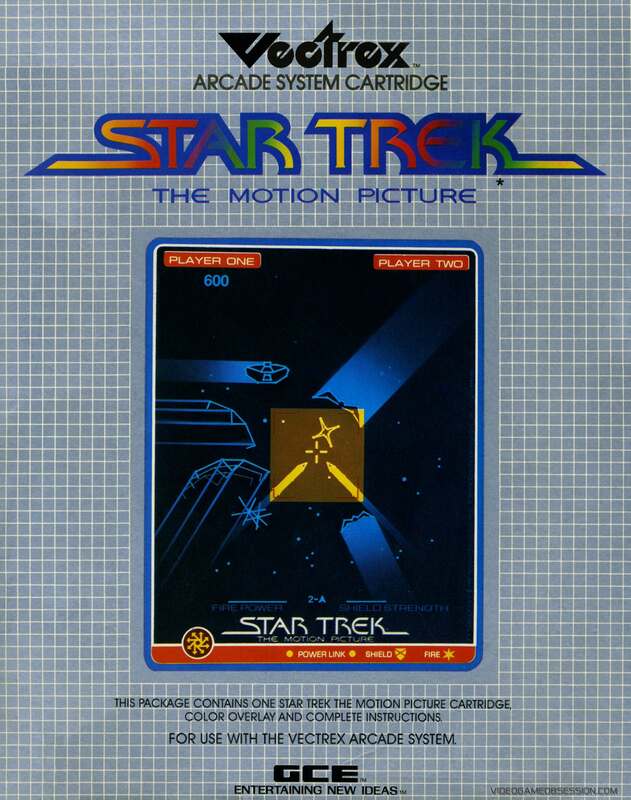 Other games included Star Trek: The Motion Picture, Berzerk, Cosmic Chasm, Pole Position, Starhawk, and CubeQuest. New on the market in November of 1982 — just in time for Christmas — Vectrex cost a then-whopping $199.00. 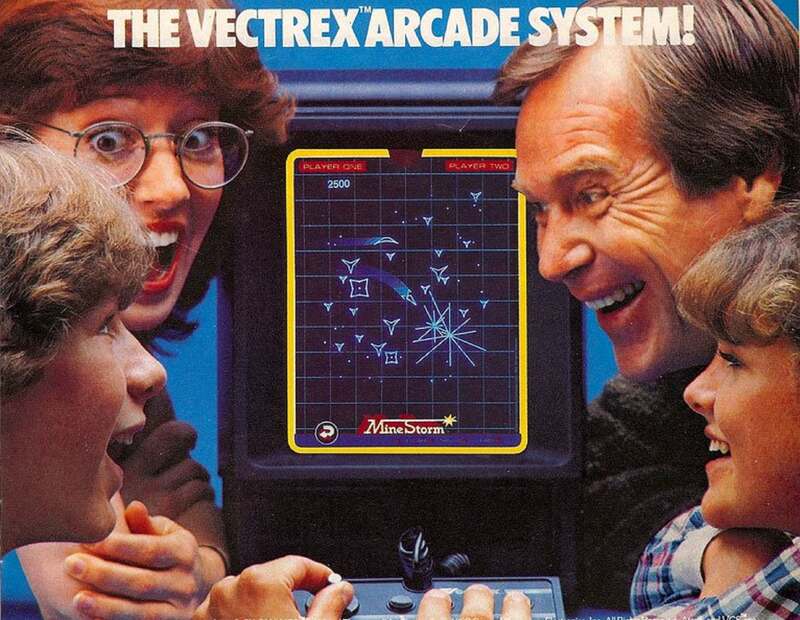 But around the corner was the Great Video Game Crash of 1983, a recession which saw the awesome Vectrex cut-down to a cost of just $49.00 a unit. 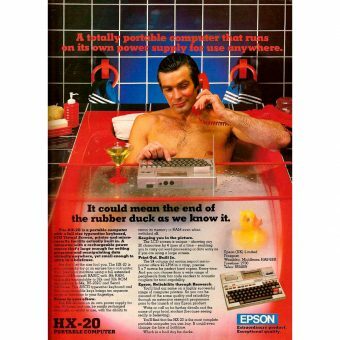 By 1984, it was out of production, gone but not (entirely) forgotten. But for me, the Vectrex — just as the ads promised — “stands alone” in the memory.